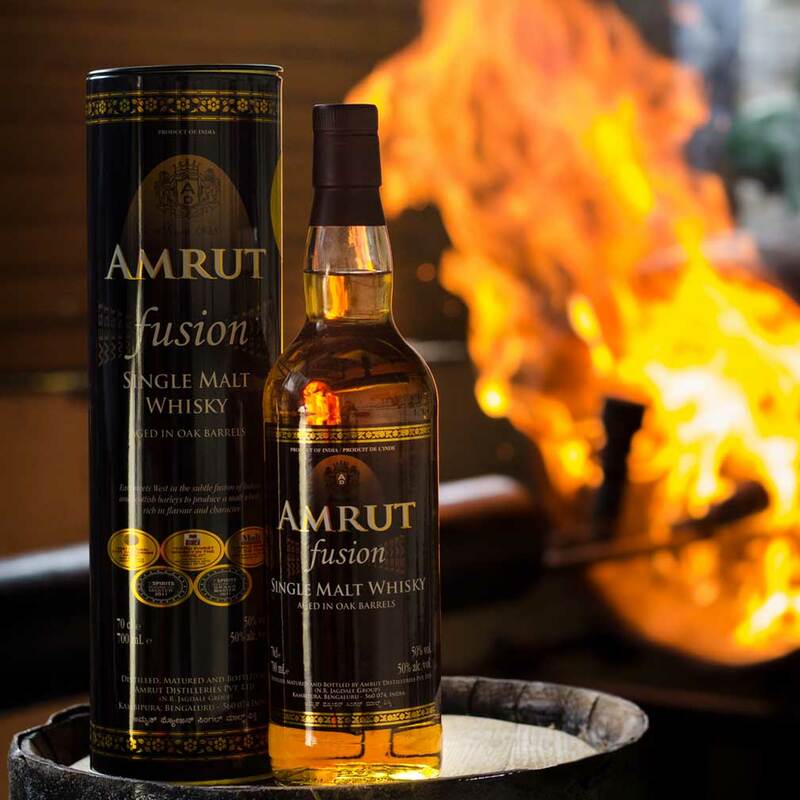 Choose from our products that are a perfect blend of our commitment to quality and our zeal to experiment . 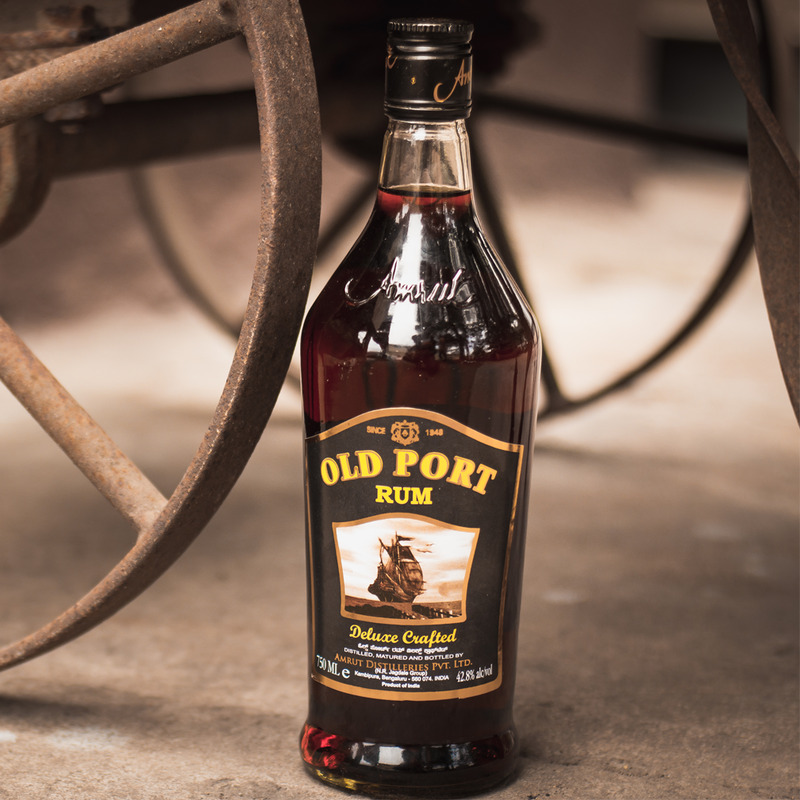 You have to be over 21 years of age to enter this site. 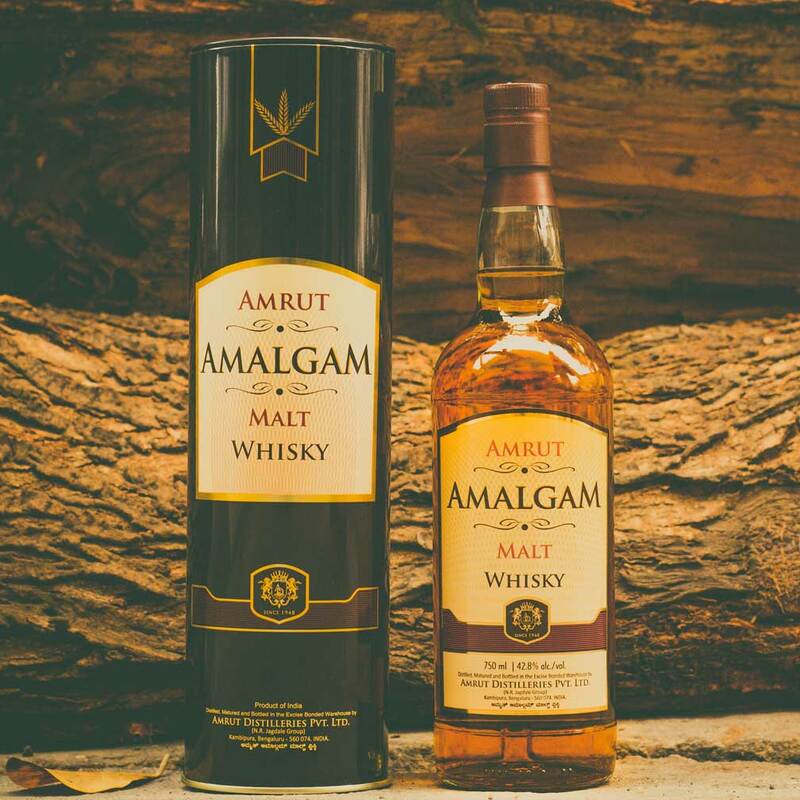 Please enter your date of birth. 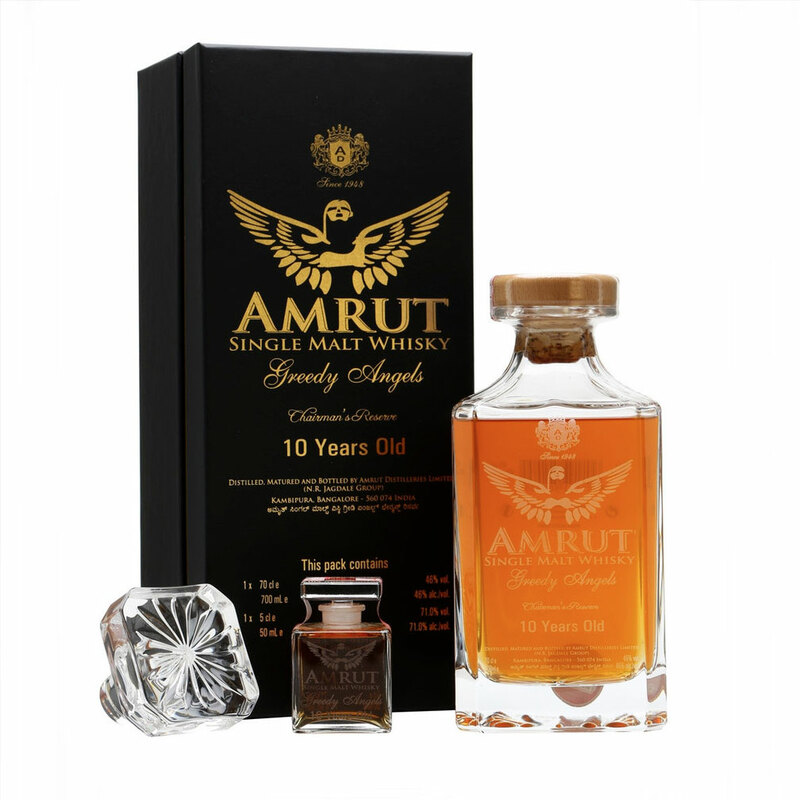 All content on the Amrut Website is meant for those of 'Legal Drinking Age' in your state/country/province of residence. 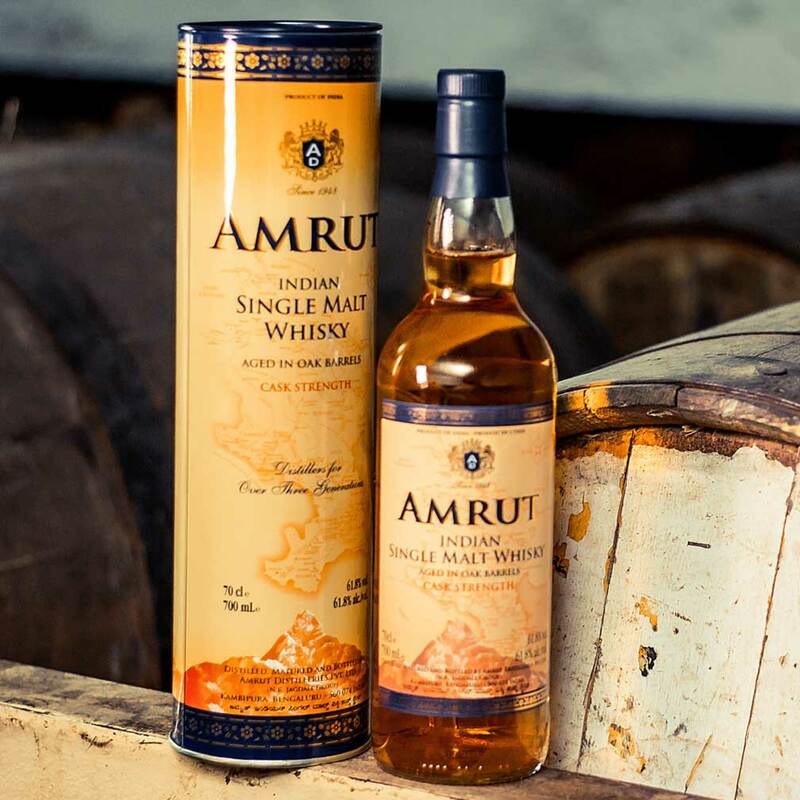 Savour responsibly. 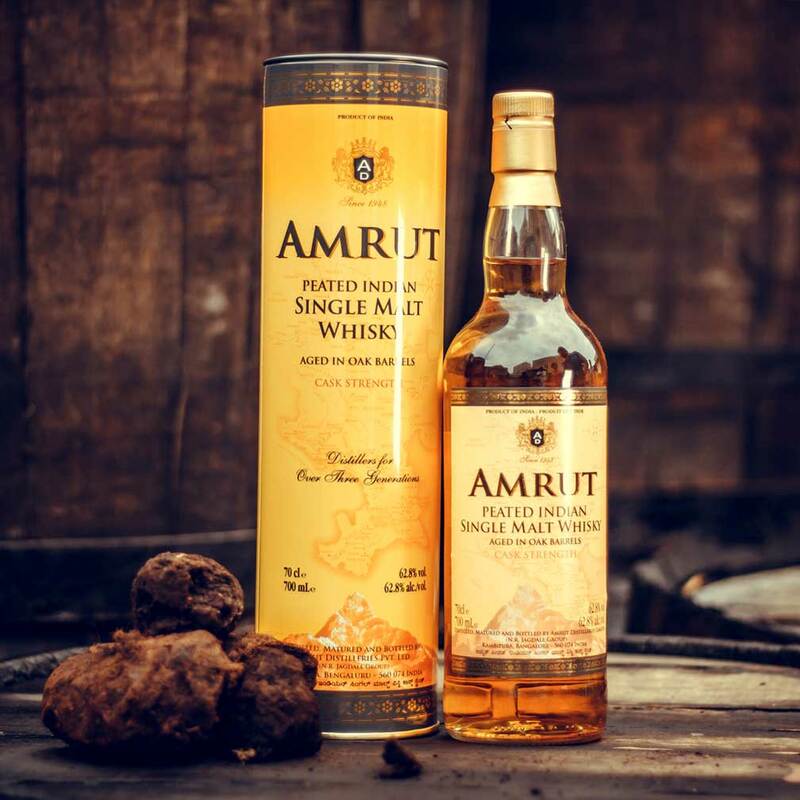 Please savour responsibly. 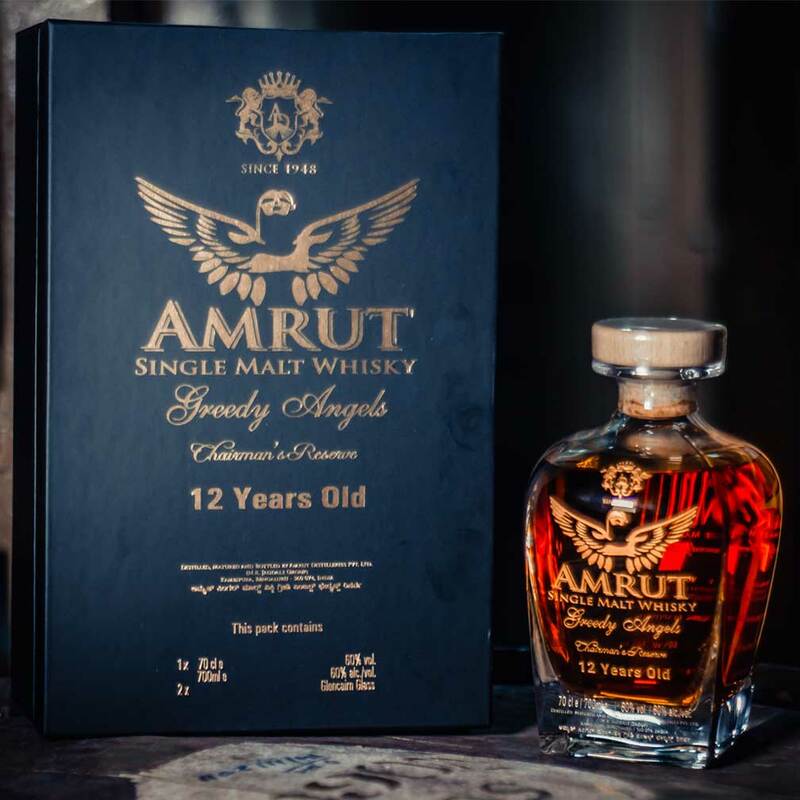 All content on the Amrut Website is meant for those of 'Legal Drinking Age' in your state/country/province of residence. 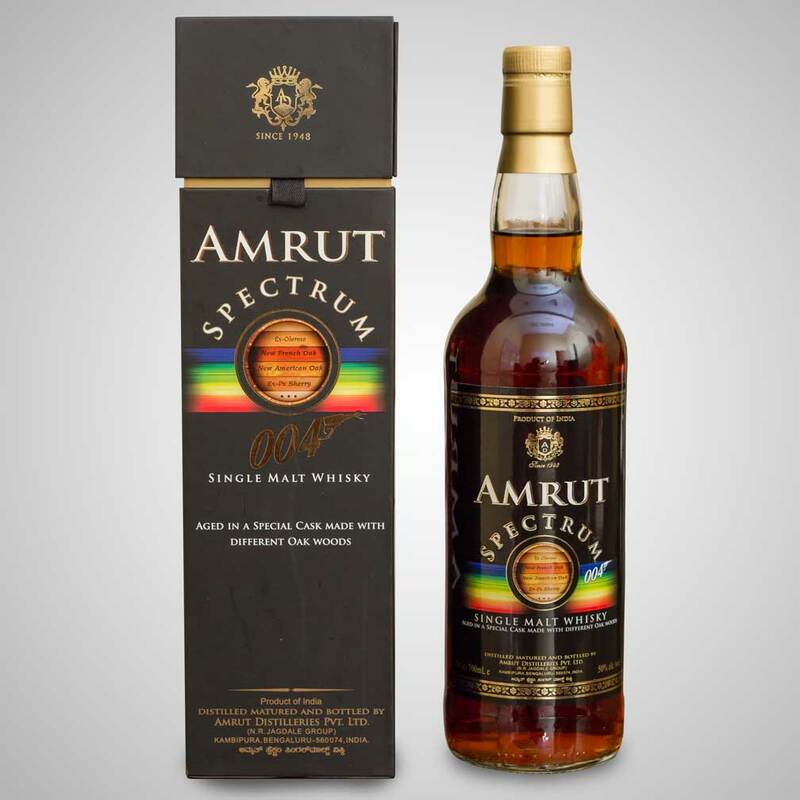 ©2017 Amrut Distilleries Private Limited Terms & Conditions | Privacy & Cookies Notice. 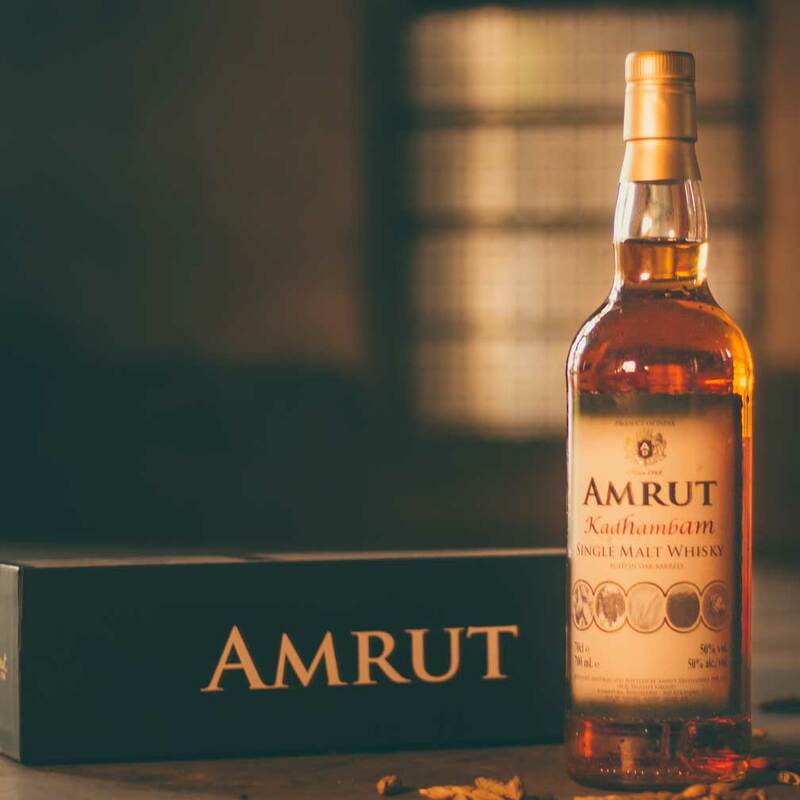 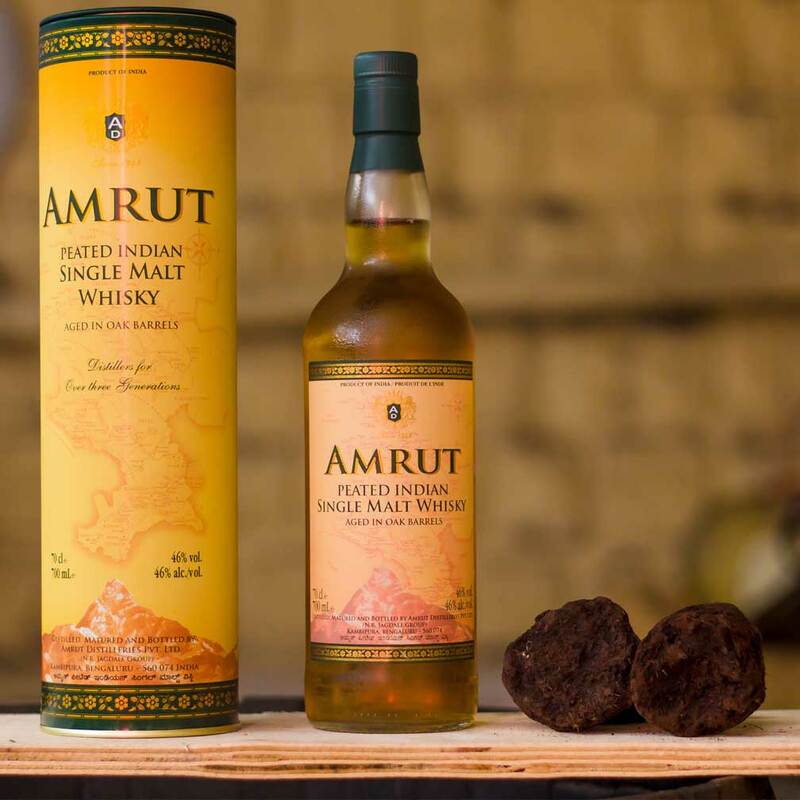 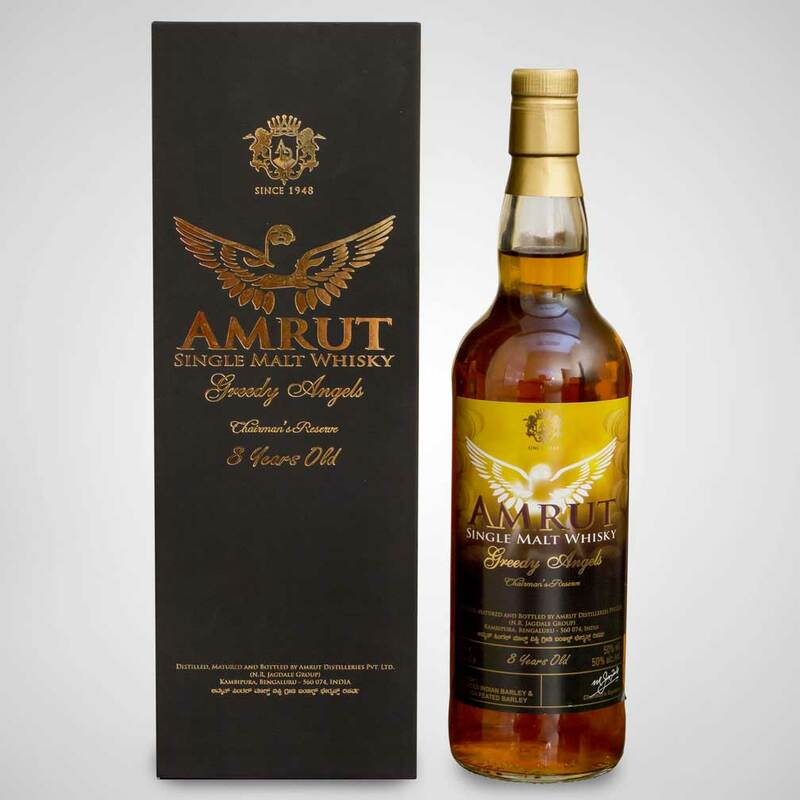 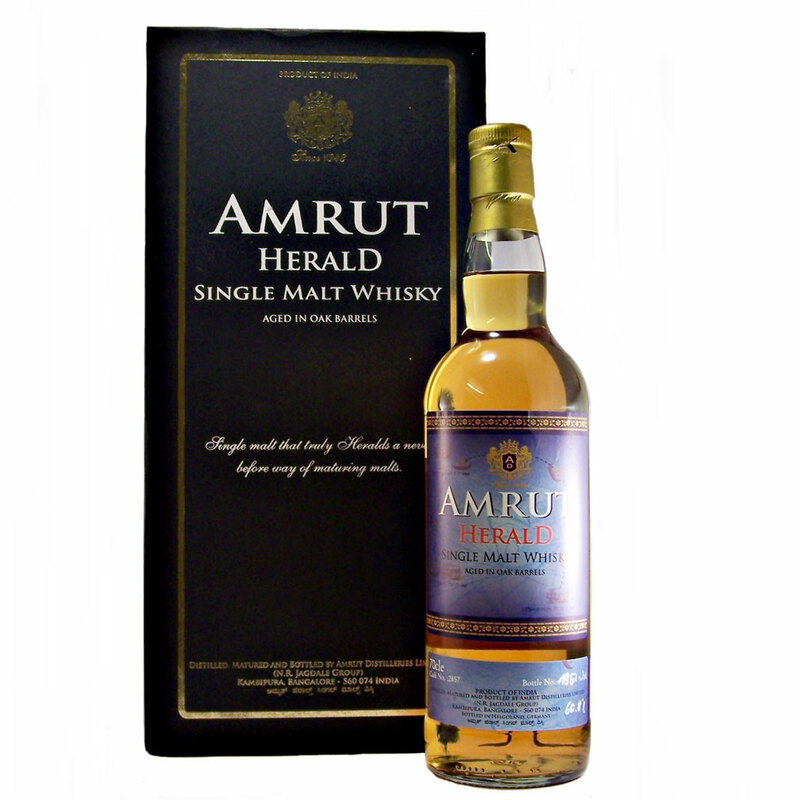 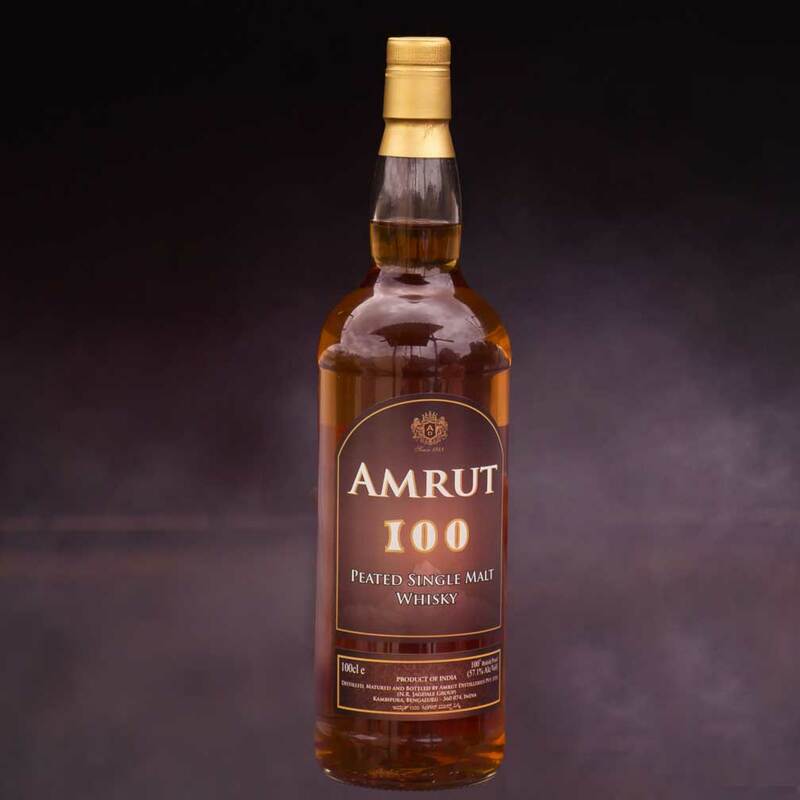 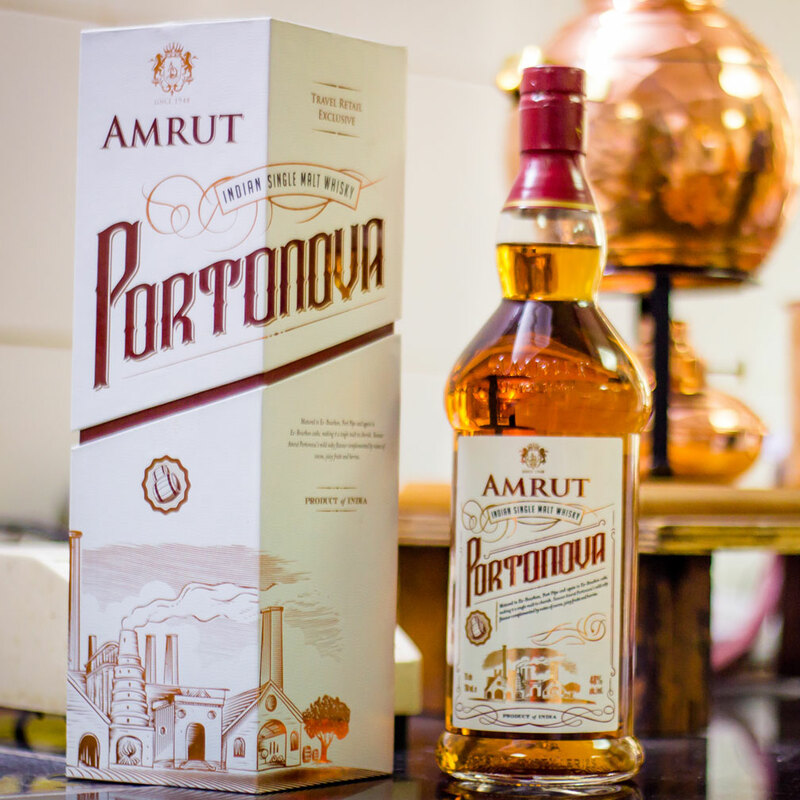 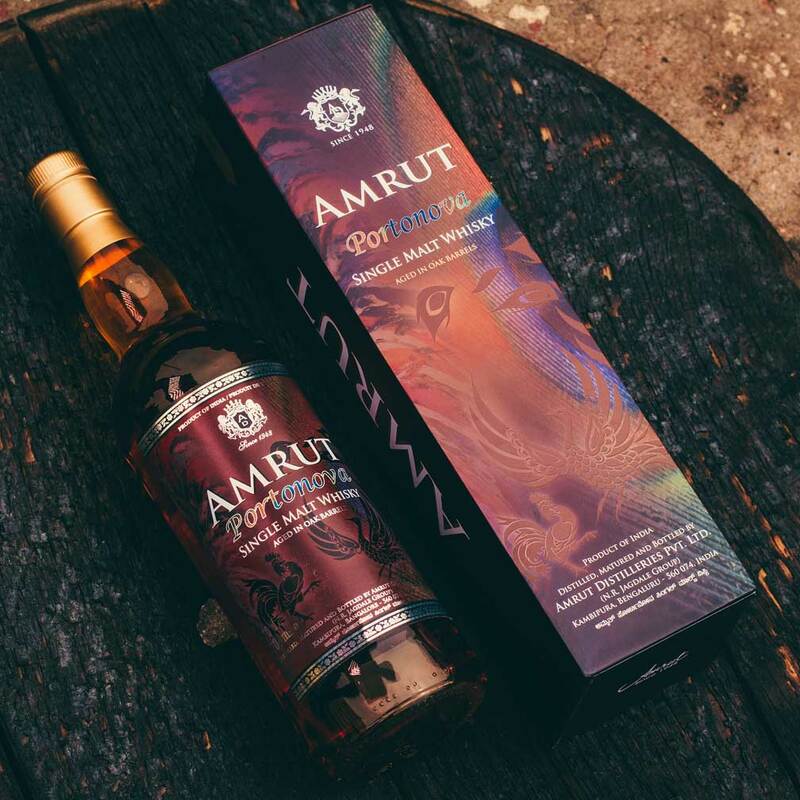 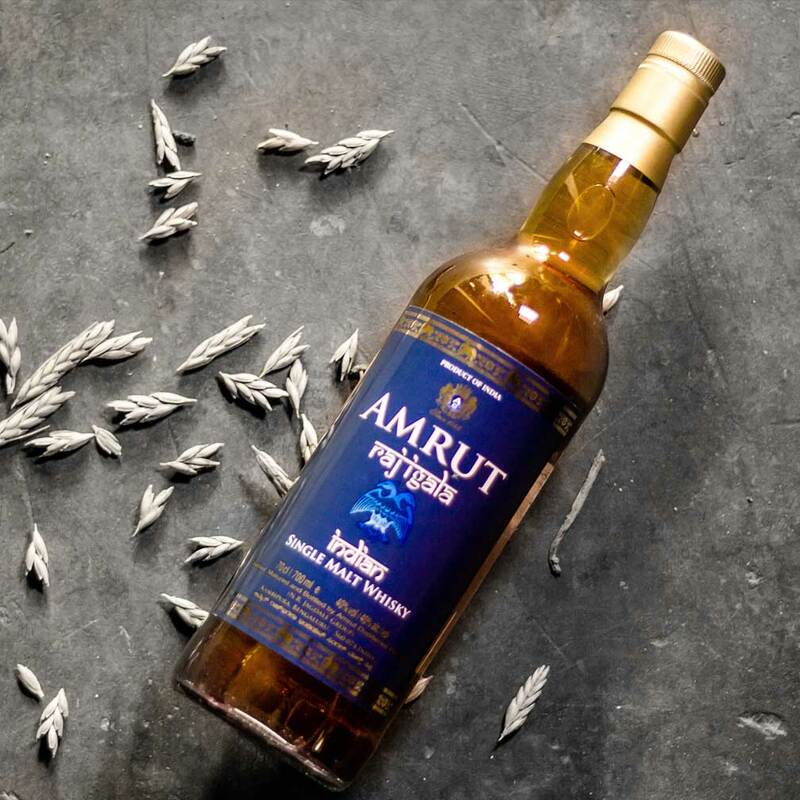 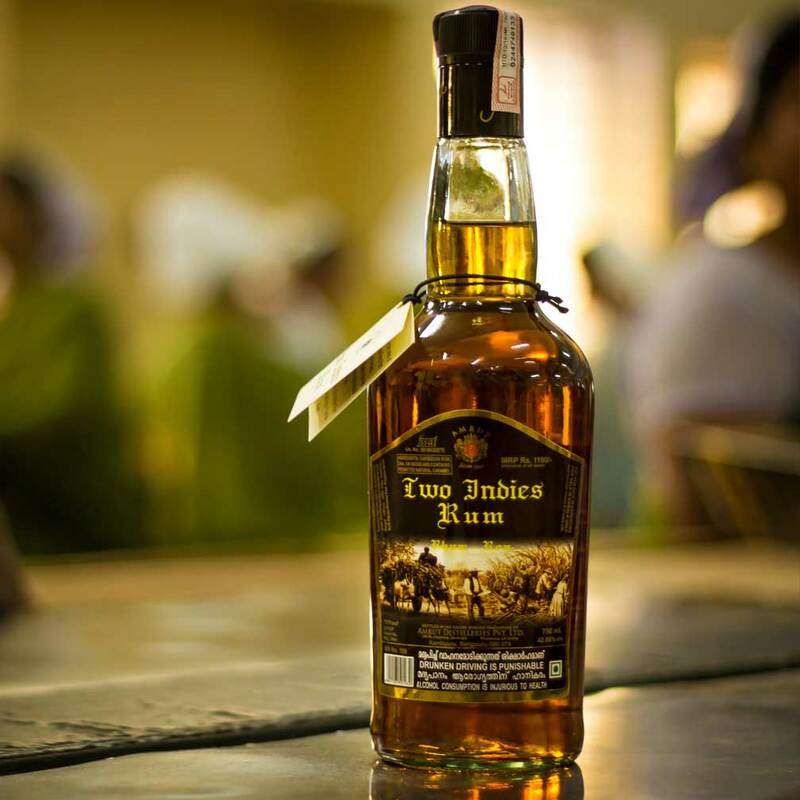 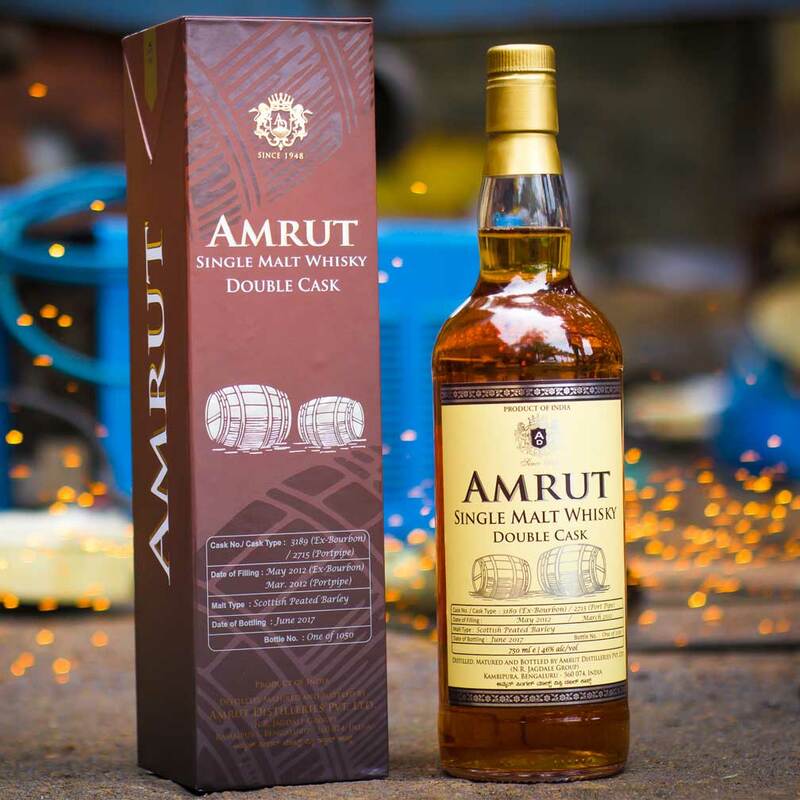 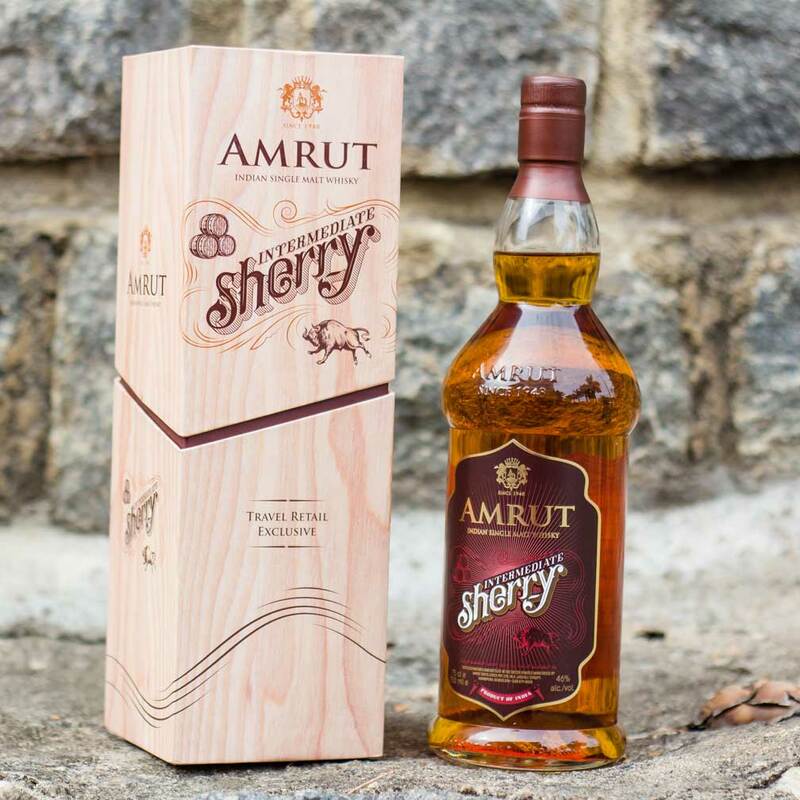 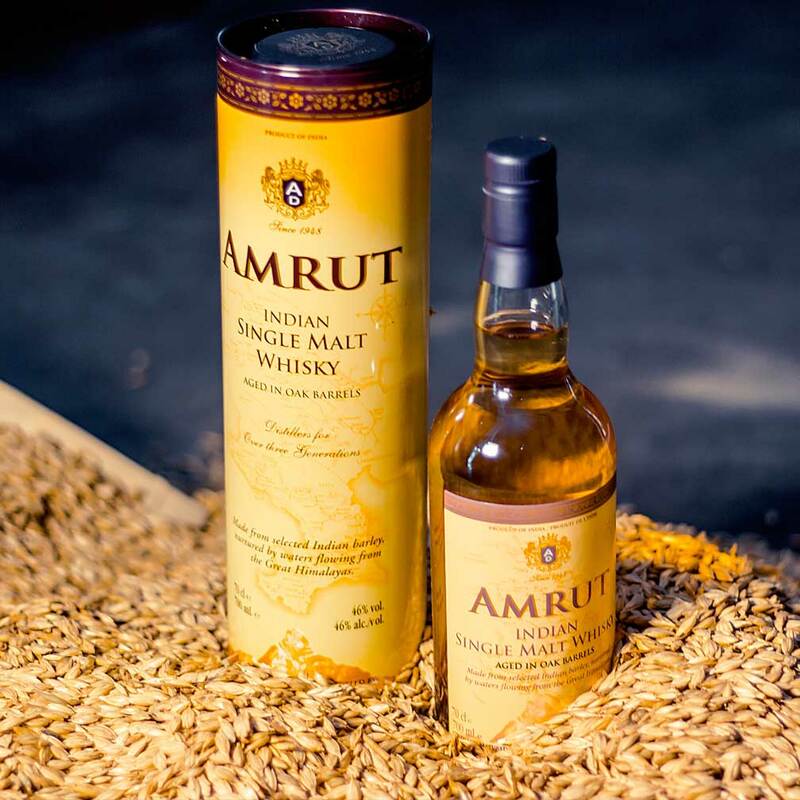 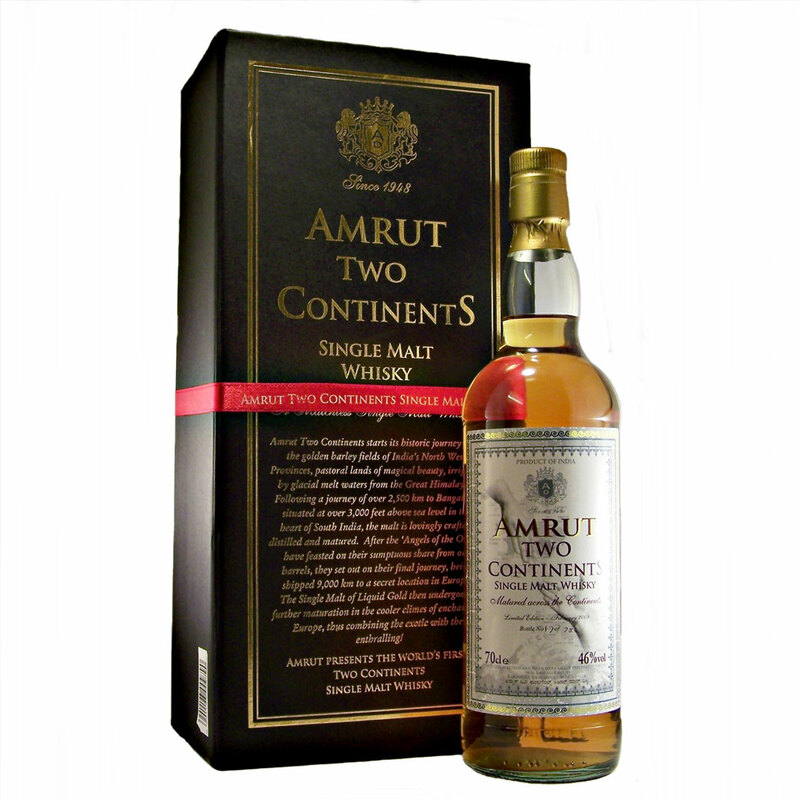 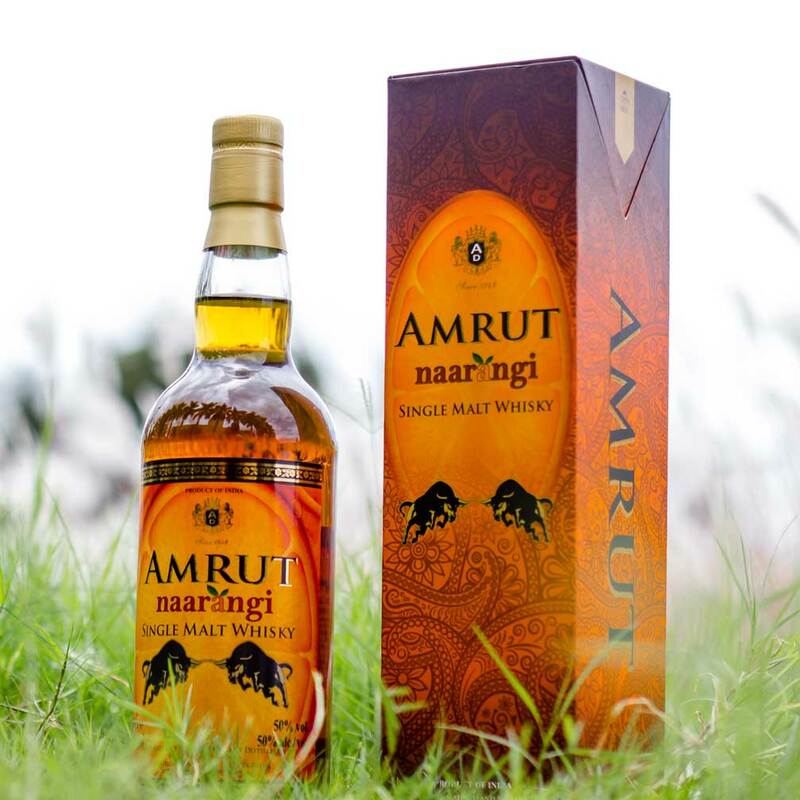 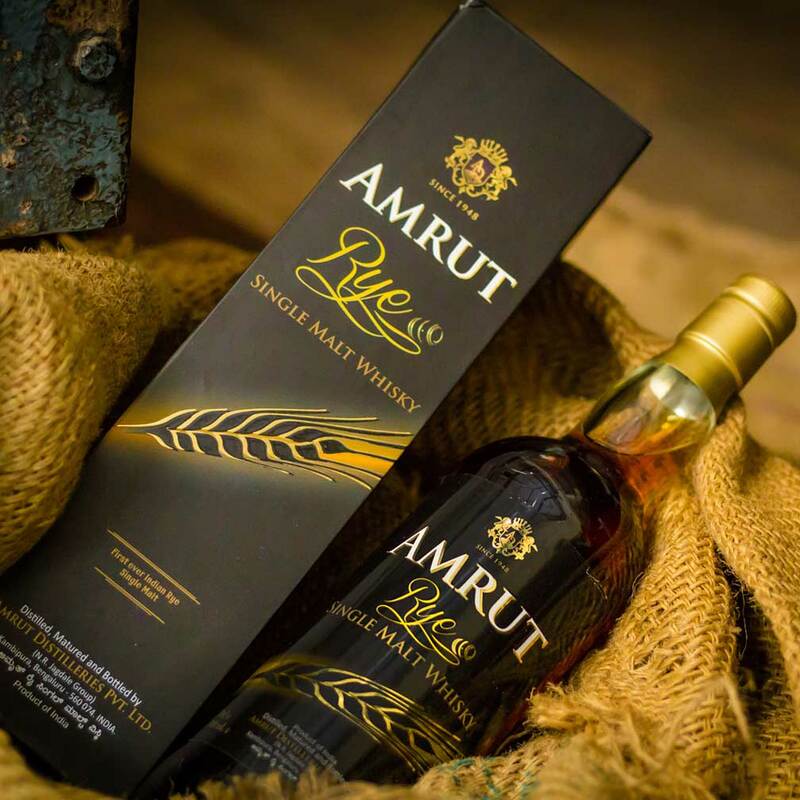 Amrut is India's first, most awarded and most loved Single Malt Whisky.